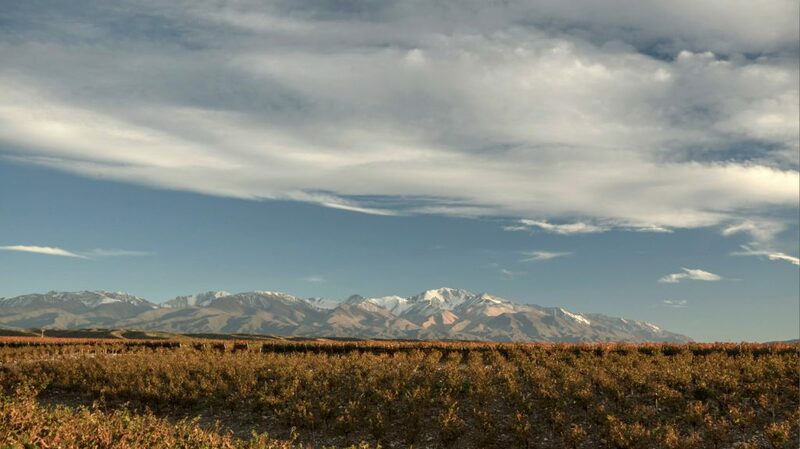 Climate and soil’s influence on Malbec. The year was quite normal in terms of the temperatures recorded both in spring and in summer. A special feature that we can mention is that the maximum temperatures in January and February were slightly lower than the historical average, while both the minimum and maximum temperatures in March and April were higher than the historical values recorded. 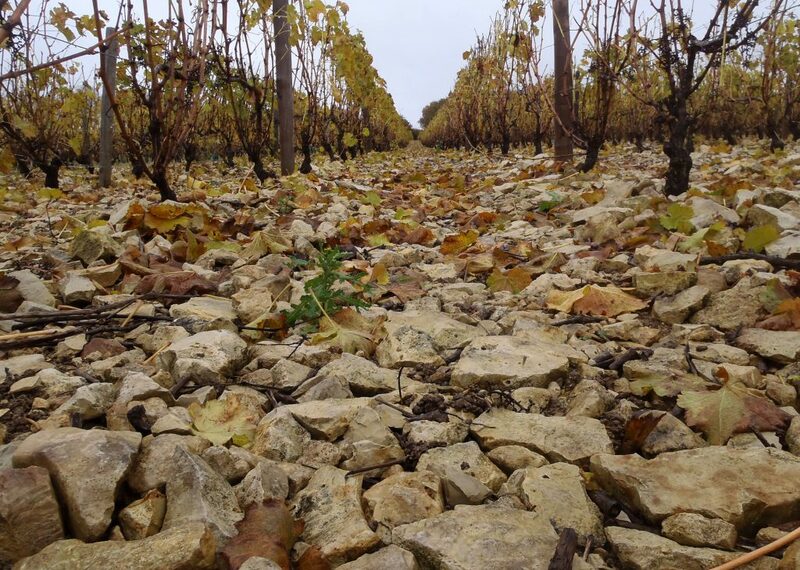 The 2014 harvest was very challenging due to the variations in the factors conditioning the vineyards, such us extremely high and low temperatures and abundant rainfall. Neverthe- less, yields have been right and the resulting wines are of very good quality. During two conferences, on the 14th and 15th of December, 2015, Doña Paula Winerypresented the 2ndArgentine Terroir Workshop in the City of Sao Paulo, Brazil. This event that included international guests was held in Pullman Ibirapuera Hotel in Vila Mariana and it had an educational purpose: we intended to educate the palate according to the argentine terroirs, to recognize their geographical characteristics, to talk about the influence of the soils, altitude and latitude and, above all, to form a knowledge base about this topic that contributes to position the argentine wines among the terroir wines of the world. He is an awarded wine writer and Master of Wine with 28 years of experience, who writes for various publications, including The World of Fine Wine, Intelligent Life, Gourmet Traveler Wine, Imbibe, Decanter, Wine-Searcher, Fine Drink (China) and Woman and Home. He appears regularly in the program Saturday Kitchen from BBC1 and he is one of the Three Wine Men. Atkin is co-president of the International Wine Challenge, the most rigorous blind wine tasting contest of the world and he has been awarded more than 25 times for his works in journalism and photography. 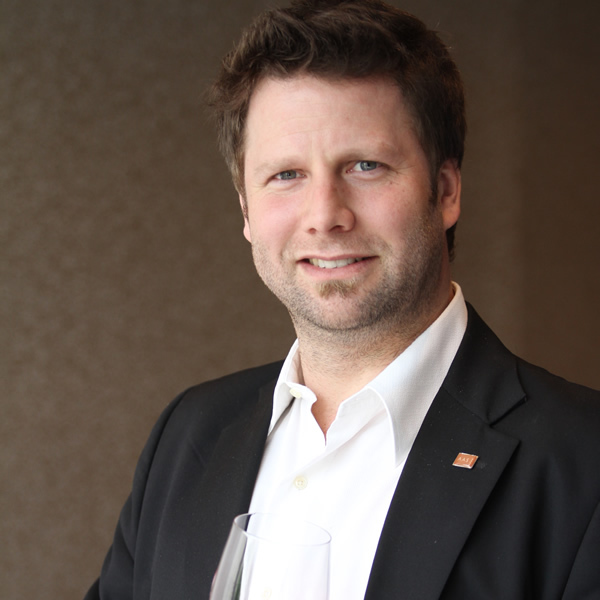 Dirceu Vianna Junior MW is the wine director in Enotria/Coe Group in the United Kingdom. Originally from Brazil, he moved to London in 1989 becoming involved in wine trade the following year. In 2008, he became the first South American man to obtain the coveted title of Master of Wine. Junior Works regularly for Decanter magazine. 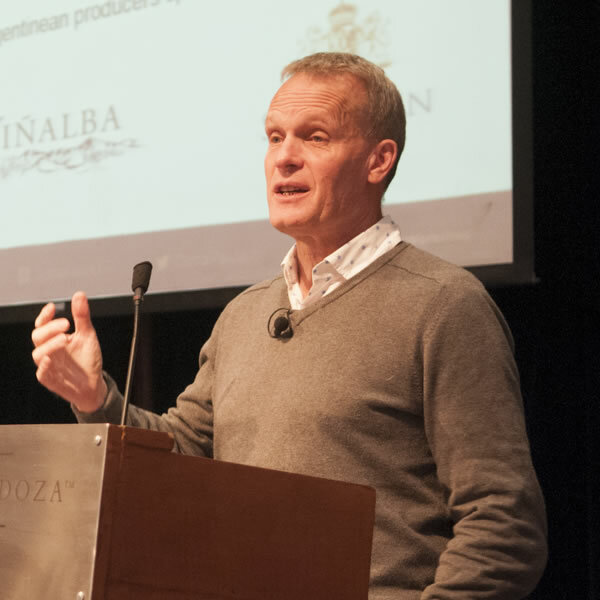 He is also wine writer, educator, technical consultant and part of juries in wine contests in the United Kingdom, Europe and South America He is a regular speaker at wine events around the world, as well as on radio and television in Europe and South America. 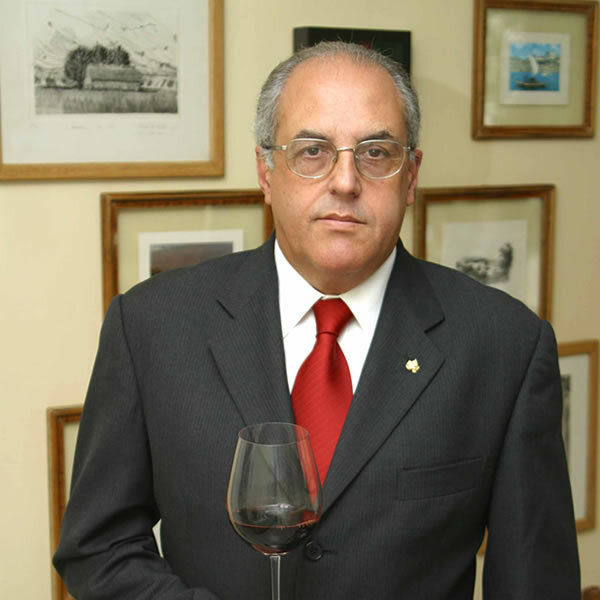 Carlos is a full member of international wine associations, such as Porto Wines Association, from Bairrada, Alentejo and Madeira in Portugal; and also Saint Ubert Association in Penedes, Spain. In 1.980 he founded the Brazilian Association of Friends of Wine, the first association of wine lovers of Brazil. From 1.997 he Works as a wine consultant for the recognized Pão de Açúcar group, also standing out as a writer of the books “Wines’ Presence in Brazil”, “Oporto, the wine and its image “and “Illustrated Oporto Wine Dictionary”. He is the President of the Argentine Association of Sommeliers and Pan American Alliance of Sommeliers, and also Vice-president of the Association of the International Sommellerie for the American Continent, collaborating with the organization and being part of the jury in national and international contests of sommeliers around the world. He has organized fairs, auctions and other events in the world of wine. 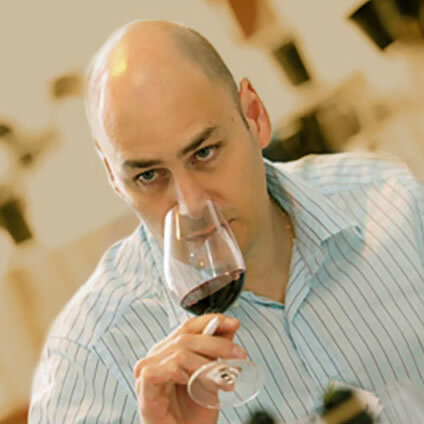 He is a judge in the Decanter World Wine Awards and other wine contests. In the year 2013, he published his first book, Más allá del Malbec (Beyond Malbec). He is the executive sommelier in Uco de Fierro Hotel restaurant, in Buenos Aires. Born in Mendoza, Martín Kaiser obtained his degree in Agronomical Engineering in the Universidad Nacional de Cuyo in 1999 and then a Master in Viticulture and Enology at l’ École Nationale Supérieure Agronomique of Montpellier in 2001. Until 2005, he worked as a director and consultant in viticultural projects, and he was a professor and investigator of the vine philosophy in the Faculty of Agronomical Sciences between 2001 and 2009. From 2006, he is in charge of the viticultural area of Doña Paula and the area of R&D, in which we are developing the program: “Investigation of Argentine Terroirs”. Marcos studied Enology in the University of Don Bosco, in Mendoza. 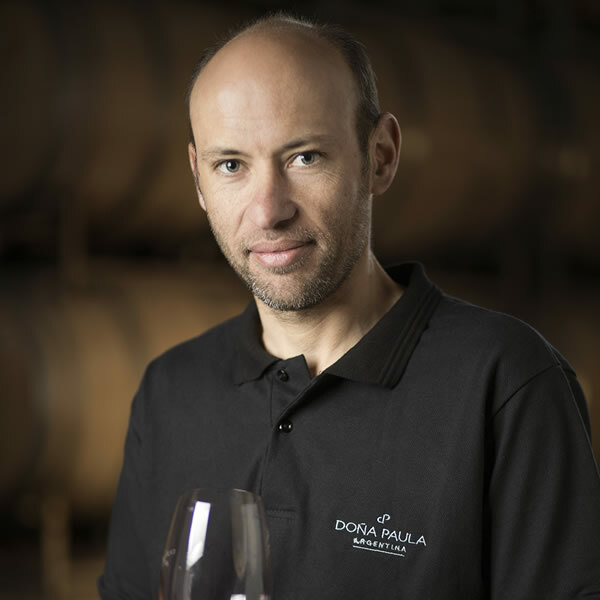 He has a vast experience from having participated as enologist in prestigious wineries of Argentina such as Norton, Chandon, Viña Cobos and Finca Decero. 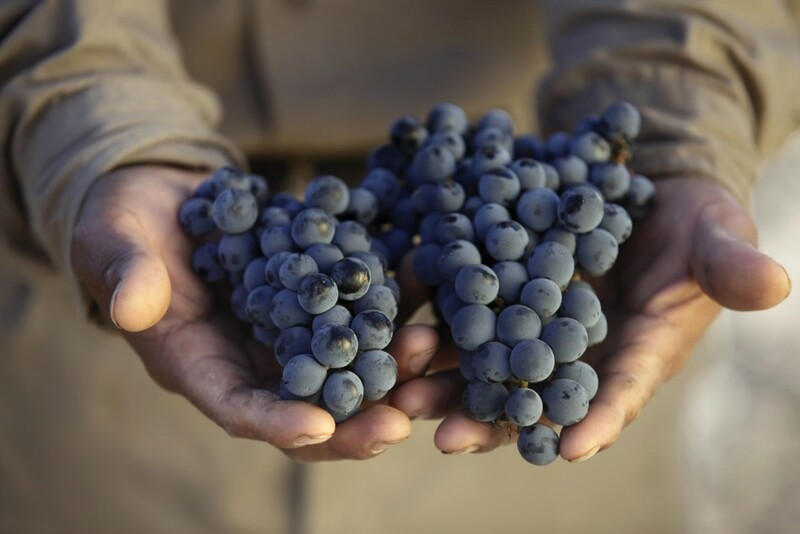 His professional performance has crossed the Argentine borders too, and during five harvests he worked with Paul Hobbs in Napa Valley, California. 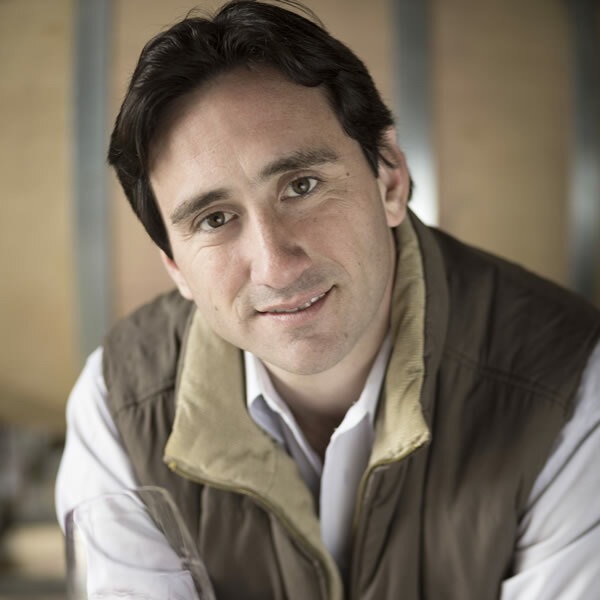 In August 2014, Marcos Fernández was incorporated to the enology team of Doña Paula as the Principal Enologist.